Yay, it's giveaway time again! Thanks to MommyRandR, we are giving you a chance to WIN a $30 credit towards anything in our shop. 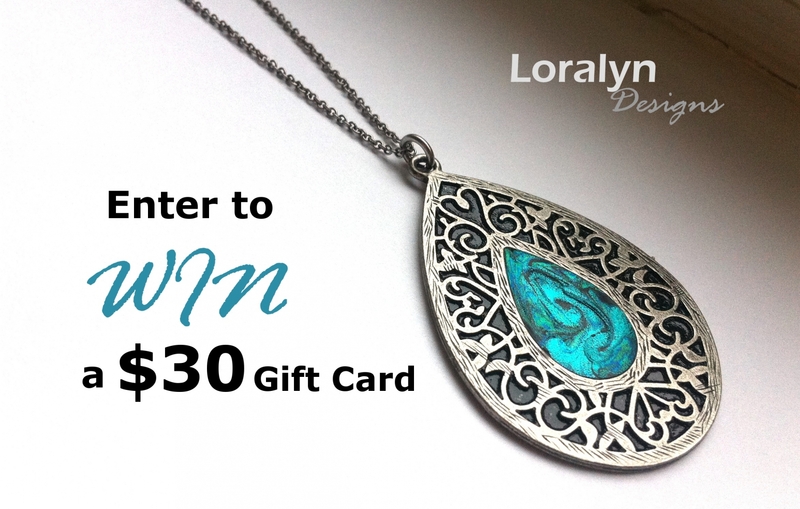 You can enter here through 10/22/14. The best thing about this is that YOU chose the prize. Yep, you! Back in July, our customers were given a choice of what they woud like to win and this was the overwhelming fave. Thank you to everyone that participated! Make sure to check out MommyR&R. Valerie, the blog author is a busy stay at home mom and understands the need for "me time". She shares her life experiences, fave finds, great services and tips on how (and where) you can pamper yourself for a bit.